With best-in-class honors that will help you conquer any jobsite with ease, the new 2019 Ram 1500 is the ideal pickup for Nebraska drivers. Check out our Ram 1500 trucks for sale at Baxter Chrysler Dodge Jeep Ram La Vista. The sales team at our Ram dealership near Papillion, NE, is excited to show you all of our new Ram truck models, so you can get an understanding as to which pickup is best for you. Come see why truck enthusiasts love the 2019 Ram 1500 when you visit us today! With a class-leading V8 towing capacity of 12,750 pounds, the new 2019 Ram 1500 will help you out-tow 2019 Chevy Silverado 1500 and 2019 Ford F-150 truck drivers. You can cruise from one job to the next with few stops in between, as the Ram 1500 fuel economy ratings reach up to 25 highway mpg. You'll also be able to conquer tough Nebraska terrain knowing that a class-exclusive Active-Level™ Four Corner Air Suspension system will ensure that your drives are smoother than ever. 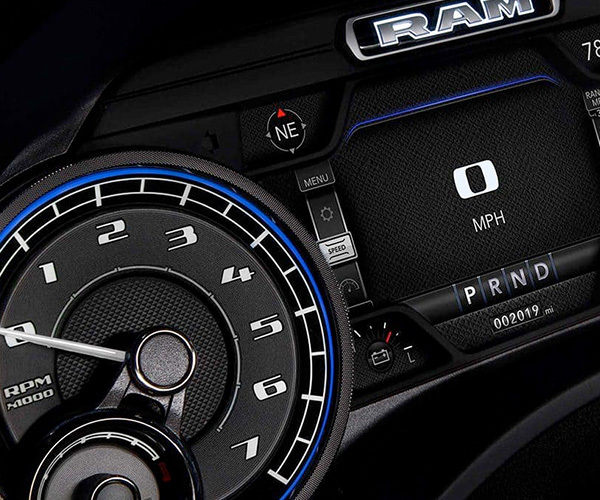 And whether you're cruising the open road or stuck in traffic, you'll appreciate a largest-in-class 12-inch touchscreen infotainment system and standard Voice Activated Controls that will help you easily queue up your favorite playlists and access important information. Compare the 2019 Ram 1500 to the 2019 F-150 and 2019 Silverado 1500 with the chart below, then make your way to our Ram dealer near Papillion, NE. Once you're done comparing the Ram 1500, be sure to meet with a Chevy financing professional to explore your Chevy Silverado lease and auto loan options. 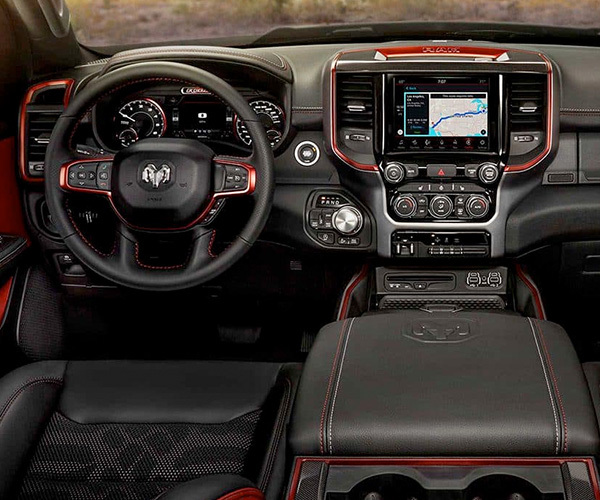 Visit us today and you'll see how this new Ram truck tops its competitors!